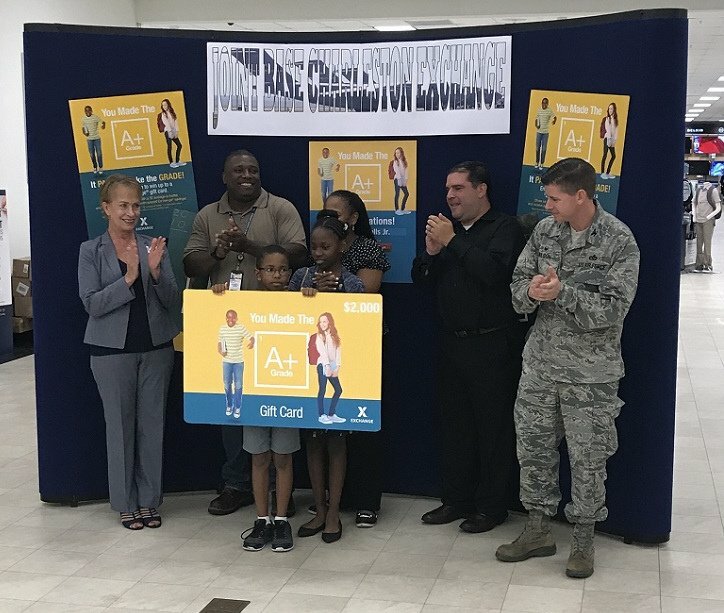 Fifth-grader Gerald Wells, Joint Base Charleston Exchange receives a $2,000 Exchange gift card as the grand prize winner in AAFES’s “You Made the Grade” Sweepstakes. Exchange and commissary shoppers can make their back-to-school shopping pay dividends with Military Star’s “Hard Work Pays Off” Sweepstakes. Through the sweepstakes, 100 winners will each receive a $100 exchange gift card, a $100 commissary gift card and a $50 entertainment gift card or Exchange food court gift card (which can also be used at Reel Time Theaters), for a total prize value of $250. Shoppers automatically earn an entry with two purchases at their local commissary plus two purchases at military exchange locations with their Military Star card from Aug. 1 through 31. 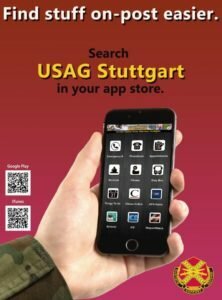 Participating operations include the Army & Air Force, Navy, Marine Corps, and Coast Guard exchanges; exchange concessionaires; the commissary; and Morale, Welfare and Recreation locations that accept the card. Winners will be announced on or about Sept. 30. Click here for more information and official rules.